Mr. Narwhal and I have been debating back and forth for awhile about how we were going to go about our vows. 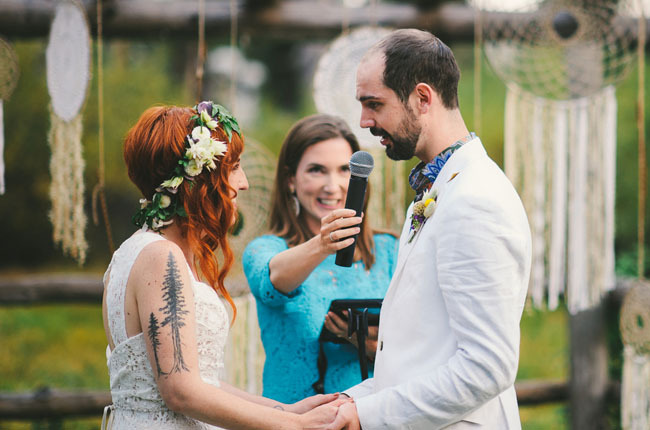 We knew we didn't want to do the standard repeat after the officiant vow structure because there were some different things that we both wanted to include. I was team write separately, and Mr. Narwhal was team write together. I really wanted to write them separately because I liked the idea of the surprise behind the vows and that we both could carefully write what our marriage meant to each of us and make promises to each other in front of our loved ones. I had also written most of my vows already and was kind of attached to what I had written. Mr. Narwhal loved the idea of us writing our vows and the promises together as a couple. He felt that we could decide what our marriage meant to us and say it together during our ceremony. He felt that not knowing what each other would write (even with the rough guidelines I suggested) wasn't the point. In the end, I really couldn't argue with him. As much as I was attached to what I had already written*, I was more in love with the idea of working on our vows together. This past weekend we were in the Ottawa area for MOH L's amazing wedding and had a long drive home on Sunday afternoon (4 hours). It was the perfect opportunity to discuss our vows and how we would share them during our ceremony. We're both incredibly happy with what we came up with, and I love that we each shared our thoughts and contributed to the flow of the vows. The vows we make to one another on our wedding day will set the tone for our marriage and writing them together just felt right. We talked about how we want to treat one another, how we will support each other, and stand together through the good times and bad. While I won't share them until after the big day, I am going to reach out to the hive for some advice on how to present them during our ceremony. The structure of our vows are in "We promise" statements. For example, "We promise to love one another and continue to choose each other every day." Typically, each person will repeat "I promise to..." but we both liked the idea of making we statements, and sharing them with our loved ones for the first time together. We don't think it's necessary to read through them twice. I just don't know how we should share them. We definitely are not coordinated enough to say them at the same time. So we have been thinking that we could say each statement in pieces together. Do we face each other? Or read outwardly to our friends and family? 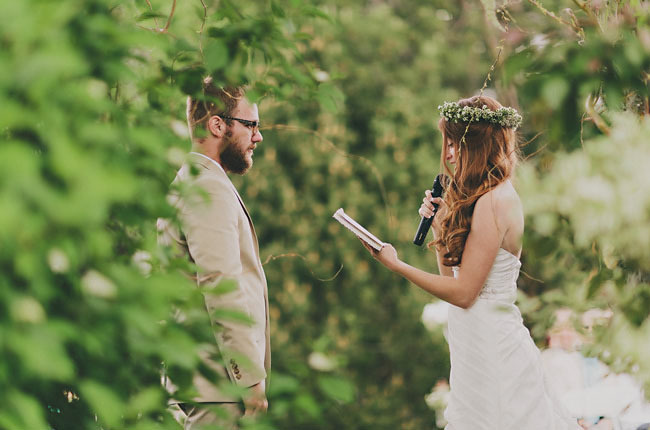 Has anyone written their vows together before? 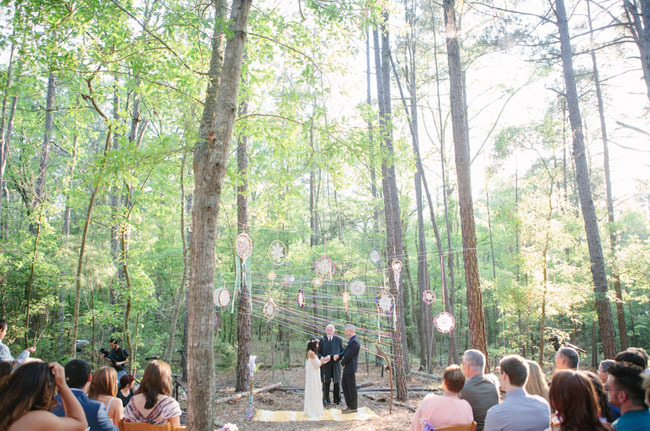 How do you think we should share our vows? *Mr. Narwhal and I wrote each other letters the day we got engaged to read on our wedding day. The plan is to write new letters on our wedding day for our first anniversary, and so on. I've decided to save what I've written to include in parts of my letter.